For the current fiscal, the government has set a credit target of Rs 11 lakh crore. "The government has been increasing the credit target for the farm sector every year. 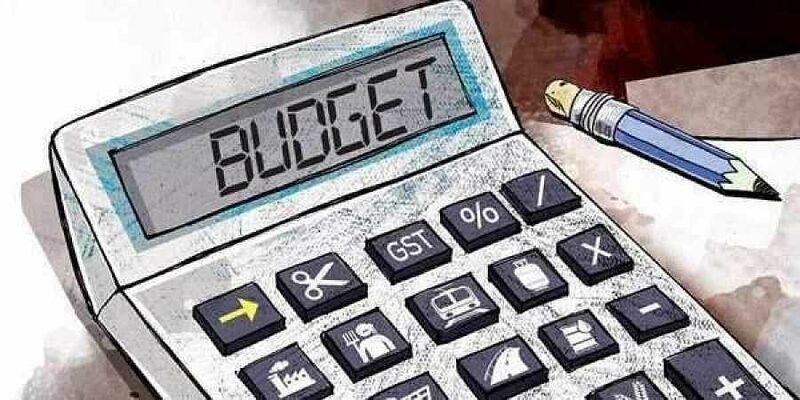 This time too, the target is likely to be increased by around 10 per cent or Rs 1 lakh crore to Rs 12 lakh crore for 2019-20 fiscal," the sources said.